While the title of this post might seem a bit dramatic, considering that I almost got killed the first week of using Snapchat, it’s actually quite accurate. I wrote about it at the time, which you can read by clicking here, but in a nutshell, I was “snapping” while walking and cracked my head on a large glass door. Yep, that’s what I do, Miss Clumsy. It made me think that this whole social media thing, which was quite new to me back then, was best left for the “youngins” and at 50 years old, I figured my sell by date had long expired for Snapchat. However, I left it up to the viewers to decide. In the first of many random draw competitions I’ve hosted, I asked folks to snap me a little text as to why I should stay on Snapchat. Amazing notes from strangers. “Imaginary friends” I referred to them at the time. Someone won a prize and well, I stayed on…six months later and I’m still here! Though, I attempt to be a bit more careful while I snap so as to not run into glass doors! But the truth is that Snapchat has become such a part of my life now. I use it nearly every day and communicate with people all over the world, such as Australia, America, Ireland, Pakistan, Korea and here in the U.K just to name a few. 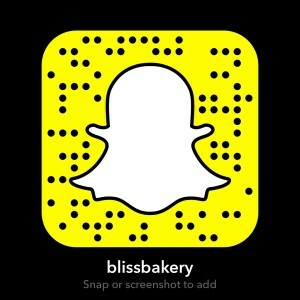 I do cooking tutorials, a weekly outing called Foodie Fieldtrip Friday, Woman Crush Wednesday (where I choose a female chef and recreate one of her recipes live on Snapchat) and the much anticipated Sunday Spotlight Snap Sista (that focuses on one person from Snapchat Land whereby I share things about that person and explain why I follow them, while I shower them with love too). I have met some amazing people through this social media platform, and some of them I have been lucky enough to meet in person as well. When I first moved to London with my husband I felt very homesick for Ireland. It is my soul home and while I love London and it has grown on me over time, seeing all the snaps from people in Ireland literally kept me going. When I longed to hear the gorgeous Irish lilting accent, all I need to do was turn to my Snapchat and watch some snaps from the old sod. I shared openly on my Snapchat story about my craving for anything Irish, and lo and behold many snappers from the Emerald Isle would send me private snaps of the rolling green hills and soft rainfall that I so missed. I am forever in debt to them! Because I worked three jobs in Dublin, and I hadn’t yet gotten a job here in London, I had a hard time being idle. My hubby said I was a workaholic, but I like to think of myself as a “Productive-aholic”. The main thing for me was the social interaction. Going from meeting and working with several hundred customers a day, to being in our flat all day with only our doggie was a drastic change. So interacting with people on Snapchat felt like I had supplemented my need for human contact (even if it was through a 4×2 inch mobile device). As I have said before, tech is not my thing. But I am very persistent and kept at it. 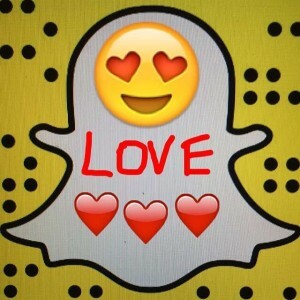 Snapchat (to be honest here) isn’t the most user friendly social media app. But I kinda think they want it that way. It makes it fun, challenging and even intriguing, like an archeological dig, sorting out ways to post snaps, find followers and also to get your own message out there. You have to rely on “shout outs” from others to gain new followers, or by using your other social media resources to get people to join your Snapchat account. And though there isn’t anything formal, there is a kind of unwritten code of conduct amongst those in Snapland. I like to refer to it as “SNAPCHETIQUETTE”. Shoutouts: It is the main way to gain followers. But there is a polite way to do it and receive it. N-gagin: This is SOCIAL MEDIA for gosh sakes, so there has to be some eN-gagin’ going on! Appropriateness: I think it goes without saying that any images or video on Snapchat should be appropriate and decent. Promoting: Let’s face it, Snapchat is here to stay and is literally taking the social media world by storm. It has also become a place for companies to promote their products. No problem, but it is proper to have transparency and disclose this to those watching. And that my friends, should be easy enough to remember as together they make the acronym S.N.A.P! I know I am not the “Miss Manners” of Snapchat, however, I do try to be the Spreader of LOVE and POSITIVITY. Because you end up getting it back threefold. I have laughed until I almost wet my pants at some of the funny snap stories out there. And I have also dried my tears until there were none left from some of the poignant things I have seen people share. Considering that hubby and I still haven’t hooked up our television set to cable, Snapchat is in essence my entertainment as well! It is so much better than Instagram in my book because it is raw and real. It is not doctored by food stylists, photo shop and filters (though people do like the funny filters with mouse faces and such). It is also a great creative outlet for some of us. I am a music fan so I enjoy incorporating music into my cooking tutorials and use the drawing option to circle certain ingredients in the pics of my recipes. I feel privileged to have been a part of people’ s birthday celebrations, wedding hens (bachelorette parties), anniversaries etc through their Snapchat images and I try to send a personal congratulatory message when I can. I have also been touched to hear stories of illness and bereavement, of which I will offer a prayer or encouraging word. I have been fortunate to be asked to read people’s blogs and give feedback, which is the ultimate honor. Mostly, I enjoy getting to know people and feel inspired by their own personal quests and goals. I love watching all the babies, kids, dogs, cats, moms, dads and grandparents etc. I am a social being and feel totally blessed to use Snapchat to not only watch but indeed socialize with all these amazing snappers. By the same token, I’ve received wonderful messages from folks out in Snapchat Land encouraging me when I’ve had a tough day. Such as the time, which I shared on here, when I celebrated my missing mother’s birthday. And another time I felt the support in a different sort of way was when Hubby and I had come through immigration in Copenhagen. The officer called me a “Plastic Paddy” because my Irish Passport lists my place of birth as U.S.A. I was literally in tears telling the man my blood is green I am so Irish, hence the Yankee Doodle PADDY! And some of the folks that watched that snap of mine took time out of their day to reassure me that indeed I am Irish, no matter what my passport or a mean immigration officer may say! As well I have had so many kind notes from snappers thanking me for brightening up their days. I suppose I am not the only one that found a surrogate family through Snapchat. While some might be on Facebook (I am not and here is the story that explains why), Instagram, and Twitter, I think Snapchat is the most engaging and bond forming, even if it isn’t as user friendly from a tech standpoint. While I don’t have a business, or products to promote, I have a story to tell. I started this blog to tell the story and also share my love of food. On snapchat I don’t necessarily discuss my “stories” on my story, if that makes sense. I keep things on Snapchat light and happy. But if you’ve read anything on this blog you know that there are some powerful things that have happened in my life. Rather than bury those situations away, I have chosen to be open about them in hopes of inspiring others. I don’t ask snappers to go like my Facebook page or vote for me on a competition. However, I might steer them here to read about overcoming depression, getting through a divorce and how to heal from childhood abuse. Because I believe in transparency, I have my own bit of disclosure. If people see me happy all the time (which I am) they might think, “I wish I had her life”. But once they read about it they might be more grateful where they stand. And also might realize that bad things can happen to good people. But it’s not what happens to them it is how they deal with it. In fact, six months ago, I could have said, “the heck with it, snappage isn’t worth it if I crack open my head”. But I decided, no I am going to keep at it because I have a purpose in life. That purpose is to spread LOVE. So Snapchat has saved my life, and I hope that I might be able to shine a bit of light into other people’s lives. And, maybe just a little bit of light is all that is needed to save another life! Thank you Snapchat! And thank you to all the lovely Snappers out there for spreading the LOVE! 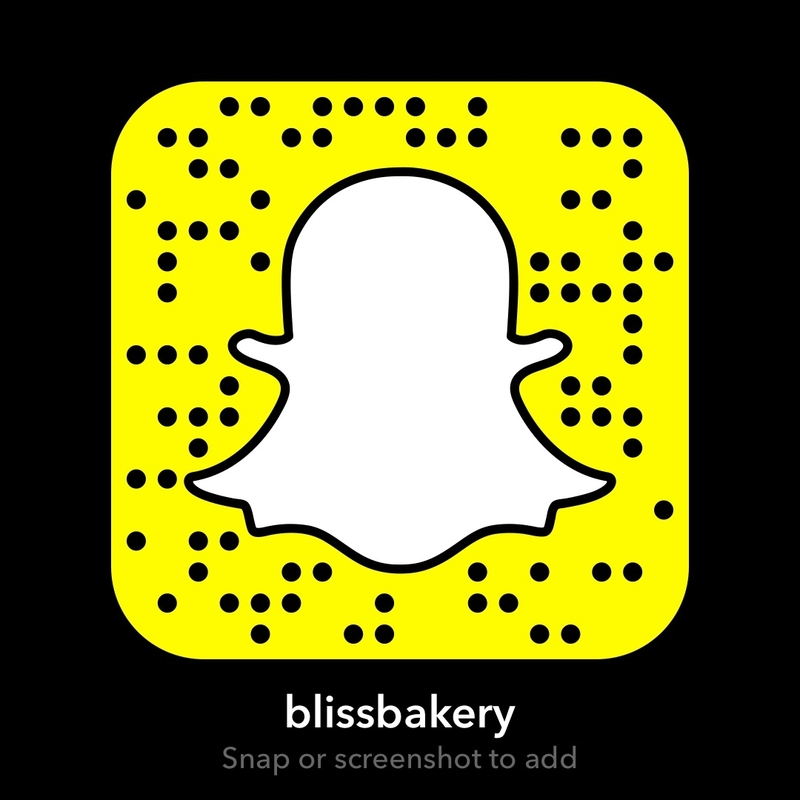 This is what I wish I could have on my Snapchat code! Cuz this is my purpose, to spread the LOVE and this would let people know with one look what I am all about! < Previous Foodie Fieldtrip Friday becomes a Saturday Surprise! Great write up Karen !